A new Chinese spot has made its debut in the neighborhood. The fresh addition to the Theater District, called Sichuan Manor, is located at 258 West 44th St. (between Shubert Alley & 8th Ave). This new spot--located in the former Sammy's House of BBQ--specializes in elevated Sichuan-style cuisine and features a variety of spicy mainstays, including boiled fish in chili oil or sour vegetables. There's also dim sum available at the new spot. The new arrival has gotten an enthusiastic response thus far, with a five-star rating out of two reviews on Yelp. 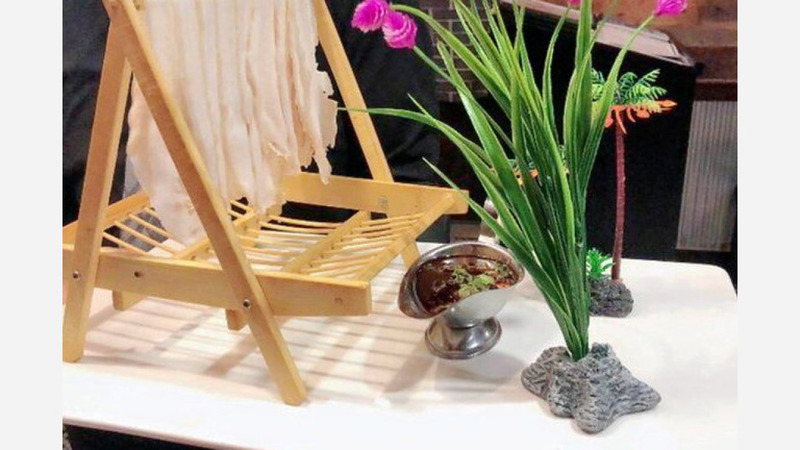 Wee L., who was among the first Yelpers to review the new spot on February 22nd, said: "I stumbled on this new Sichuan restaurant during lunch. The place is comfortable and both the service and food is excellent. A nice affordable new Chinese restaurant in the theater district." Yelper Xhr135. added: "Amazing place. I can see they did a lot to make this place lovely. Food is great. The plates are made to fit the master chef's dish. Hope this restaurant goes further." Intrigued? Stop in to try it for yourself. Sichuan Manor is open daily from 11:30am-midnight.